Today we celebrate Strudel YEARS!!!!!!!!!!!!!! Truly the BEST years of my life, in respect to being a DANCING FREAK!!! Loving this Disco Train Jackie! Congrats to Strudel and her fabulous 8 years of Freedom! Congratulations Strudel for smobriety years! That is truly awesome! I am honored to be riding today with 356 DOF. 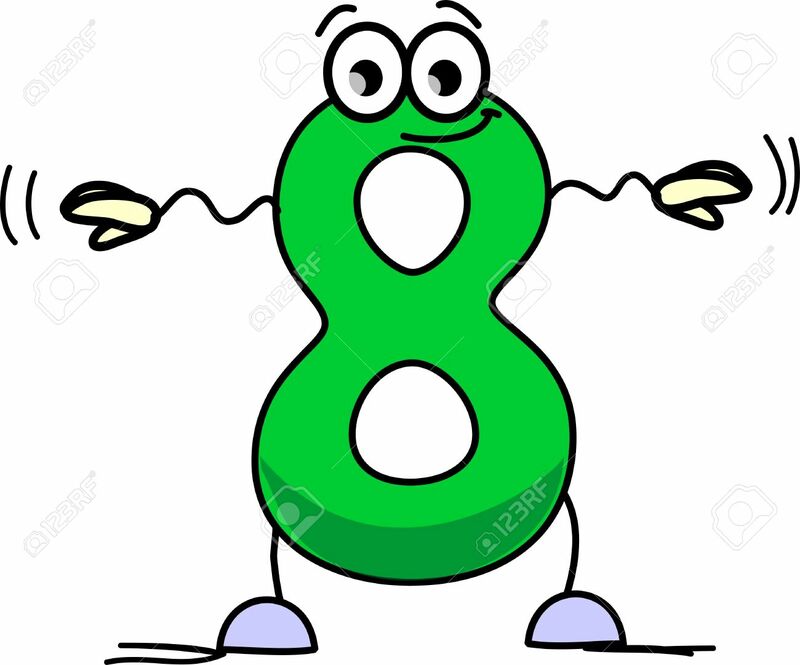 DANCE IT UP TO EIGHT YEARS!!!!! Thanks for joining the celebration. Wow! Amazing now I know someone that went to grammar school with Michael. Thanks for sharing that. It’s a beautiful day here today. Glad you were able to come and join the celebration. How well I remember my satin pantsuit and silver metallic platform sandals!! I'm riding the train today with 169 days of freedom. Thanks for riding. Congrats on 169 Days. I bet you looked good in them. Thanks for picking me up this morning JACKIE1-25-15, what amazing fireworks! Huge congratulations to Strudel on EIGHT YEARS and many thanks for sticking around and for all of the amazing support you offer to each and every person on the site! Always good to see you Lady "E". Enjoy the ride. Goooood Morning! Boarding with 101 DOF and the desire to remain smoke-free! Congratulations to all riding today's Train. We all have one thing in common and that is to celebrate! These are the recognized milestones - it jumps from 100 to 200 days. After 1000 days, it is every 500 days. Also each year is recognized. We encourage everyone to "shout out" your own personal milestones. Many celebrate 130 days as their "graduation" from NML. So don't be shy - shout it out! Had to board the train to wish Strudel a happy day today in celebration of eight years quit. We ARE awesome, Dear Friend!!!!!! A flower for you - an orchid camellia from the front yard, and a ((((hug)))) for you. Thank you for coming aboard the train. I am sure Strudel will be honored for you attending. Enjoy the ride, music, food and most of all the CELEBRATION of our honoree. And to everyone celebrating another smoke-free day! Here I am with 1,503 days feeling very thankful today for my freedom! Thanks for the ride Jackie! popping in before my day begins...... Congrats to Strudel for those awesome 8 years. What an inspiration you are. Thanks for coming and bringing your party whistle to celebrate. Thank for the dancing pickup, Jackie. Thanks again Jackie!! And thank you to all of the folks on the train today!! Congrats to us all!! Thank you for picking me up Jackie congratulations to you and everyone on board especially our sweet Kathy Strudel on 8 glorious Smokefree years and counting WTG, hip hip hooray,whoo hoo whoopee, YAY and YAY again, I absolutely love celebrating milestones with everyone . We are pulling into the station. Please check to make sure you have all of your belongs. Watch your step as you leave the train. Thanks for joining the disco celebration. We will see you again tomorrow. Good night Ex'ers thank you for your support. Love you all the most, God Bless and that's a WRAP. It's a party!!!!! EIGHT YEARS!!!! YAY YOU!!!!! I don't want to leave, please Jackie, let me in and my 823 humble DOFs. Huge congratulations to Strudel for 8 incredible years of freedom! Thanks for coming. You can keep the party going.